Kathleen Swien is a member of the firm's Real Estate Practice Group where she focuses her practice on a broad range of commercial real estate matters, including representing real estate investment managers in connection with portfolio acquisitions and sales transactions for hotel, retail and general corporate properties. 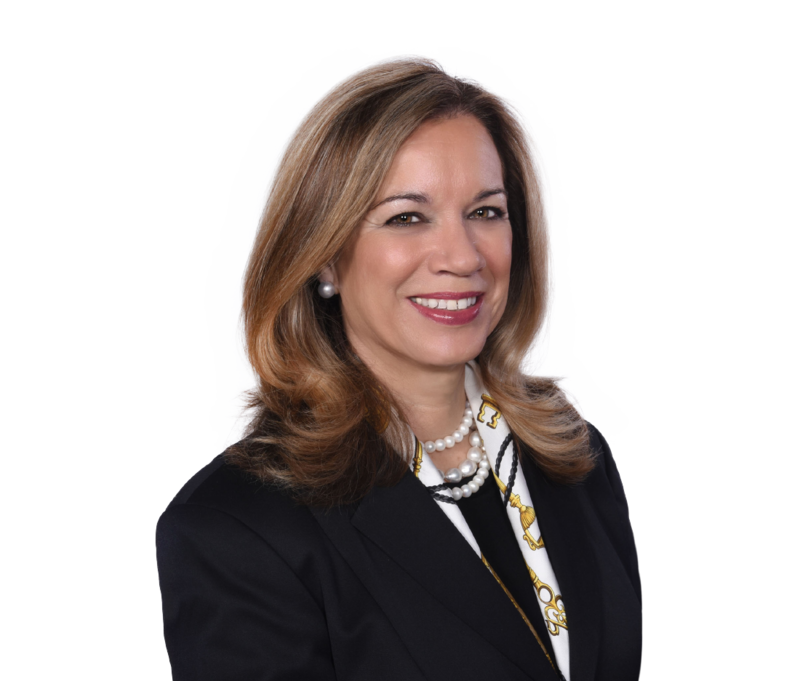 With an international background in commercial and corporate real estate, Kathleen counsels real estate owners, developers, financial institutions and investors in complex deals involving commercial property assets. Represented a North Michigan Avenue landlord for lease matters with international luxury brands. Represented a tenant for Chicago headquarters and manufacturing facility. Closed $500 million construction and purchase agreement and long-term management agreement for a major US hotel company in a transaction that also involved the formation of a hospitality venture with a New York mixed-use developer that included hotel, residential, condominium and retail components. Completed a complex $400 million transaction, including the formation of a hospitality venture concerning the purchase of a resort property out of bankruptcy, placement of both first secured and mezzanine financing enabling the successful closing of the matter during the volatile and uncertain credit markets of 2007-2008. Negotiated a $30 million equity investment in a convention hotel property subject to convention revenue bonds, general contractor financing issues and multiple sub-contractor liens, creating a performing asset in upscale destination market. Rebalanced real estate portfolio by exiting weaker ownership positions while securing long-term management of franchise contracts. Rescued cash-strapped owner, with a luxury $100+ million east coast hotel, with a corporate buy and rapid third party sale arrangement involving new third party owner and upgraded and extended major US hotel company's hotel management contract. Led all transactional matters for a major US hotel company's development and corporate transaction groups that gave the company a foothold in its industry during an unprecedented troubled economic period. Assisted with corporate facilities matters such as bank branch acquisitions, ground leases, office leases and dispositions of surplus properties for a publicly traded financial institution.